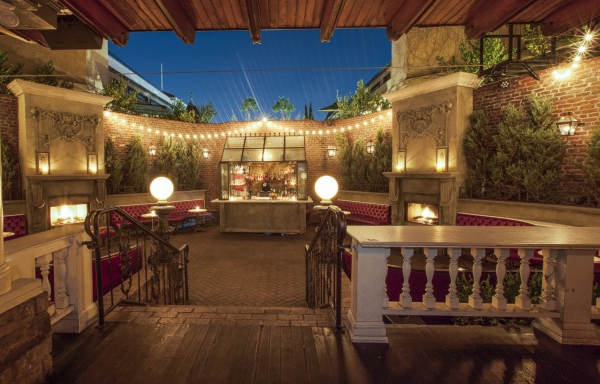 In the center of Los Angeles’ nightlife scene you’ll find the New Year’s Eve party that’s not to be missed at No Vacancy at Hotel Juniper. 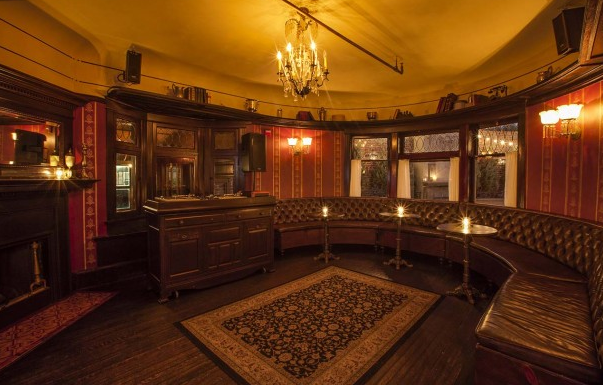 It’s at this hip venue that’s known for trendy bashes and high energy that amenities abound and music is next-level – if you know where to look. 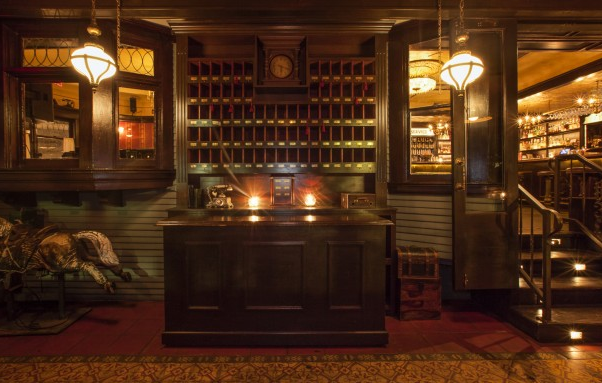 No Vacancy is the definition of a speakeasy: hidden in a 111-year-old Victorian House. 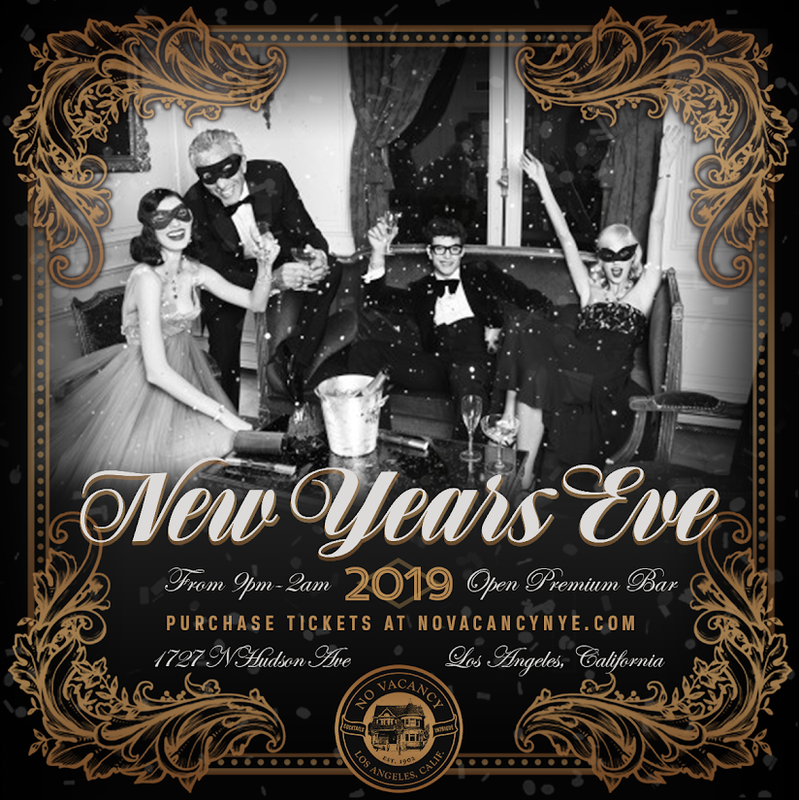 There isn’t anything missing from No Vacancy’s New Year’s Eve bash, and you’ll be transported to the 20’s in this retro space with a fie hour open bar that will have drinks flowing all night. Take in the live DJ spinning an eclectic mix of all of your favorites and turning them into epic remixes and mashups. Seconds before midnight, follow the DJ in a countdown and enjoy a complimentary champagne toast. VIP packages are available for those who are hungry for even more, offering perks like reserved seating and bottle service. 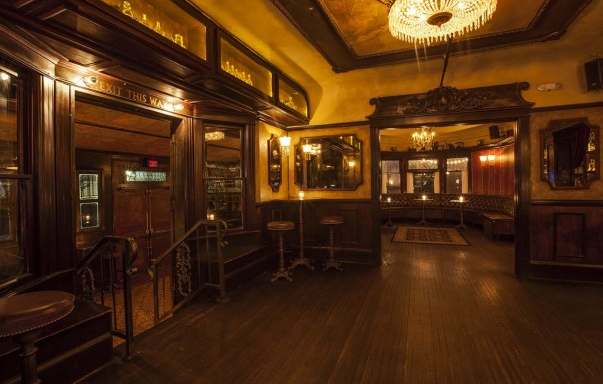 No Vacancy is the brainchild of nightlife connoisseurs The Houston brothers, and they’ve turned this historic building into a masterpiece. 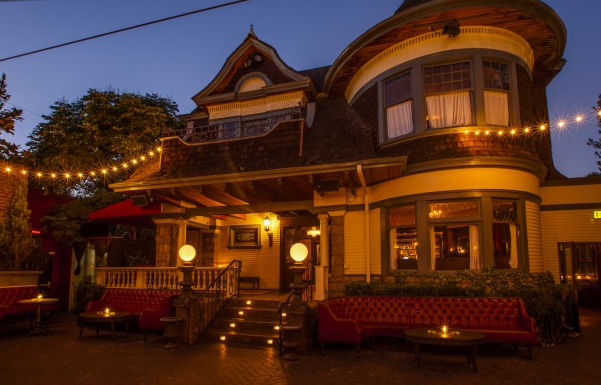 Dark wood, plush red velvets, oriental rugs, and leather banquets greet you at No Vacancy. Snap photos in the photobooth or dance the night away. With all of the options for entertainment, it’s no wonder celebrities like Michael B Jordan and Chris Evans have been spotted here. 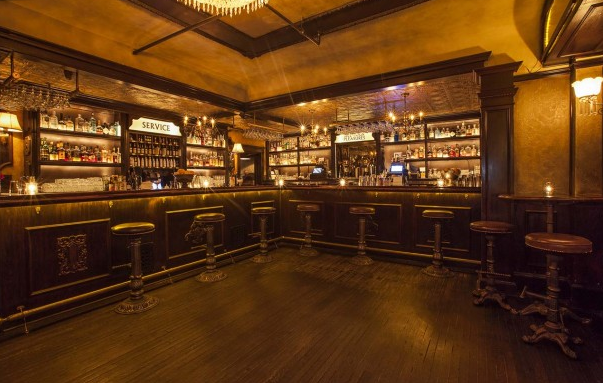 Soak in what Eater La calls a “midnight wonderland” this New Year’s Eve. There isn’t another ticket in Los Angeles that will give you access to memories this epic.